Although gastric surgery for ulcer disease has decreased, gastric cancer surgery and bariatric surgery are still frequently performed worldwide. Accordingly, the number of patients suffering from dumping syndrome has increased. In particular, in Korea and Japan, early gastric cancer comprises up to 60–70 % of gastric cancer; therefore, the life expectancy of patients with gastric cancer is quite high. Surgeons, therefore, must better understand dumping syndrome and be familiar with its management. 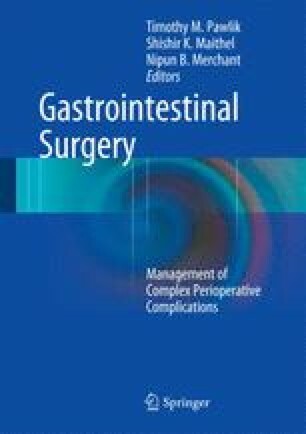 Previously, there was a greater focus on finding a radical cure rather than on improving quality of life to increase the survival rate for gastric cancer; in contrast, concerns regarding the development of postgastrectomy syndromes such as dumping syndrome or reflux disease are now increasing.